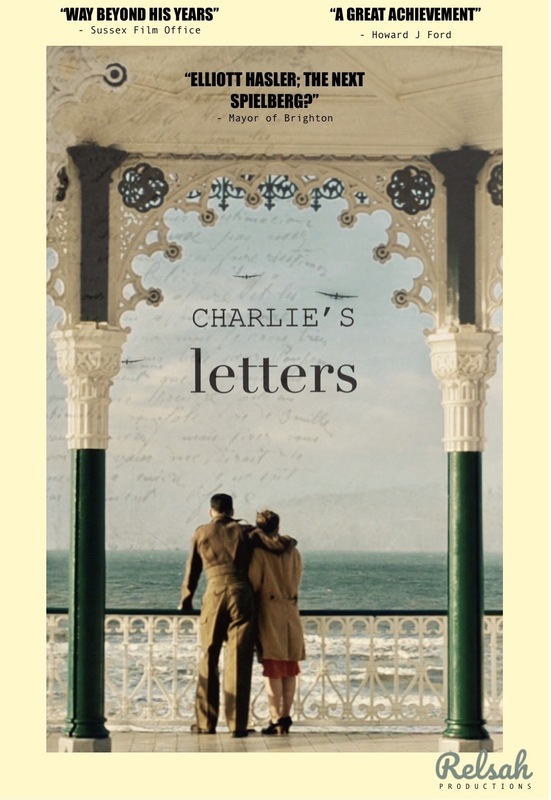 Just to let you all know The Gratitude Tree (Richardson Road, Hove) are selling Charlie’s Letters on DVD until Christmas Eve! Pop in and pick up your copy before Christmas! We’d like to wish all of you a very Happy Christmas & New Year and thank you for all of your support of Relsah during 2017! We look forward to what 2018 will bring! 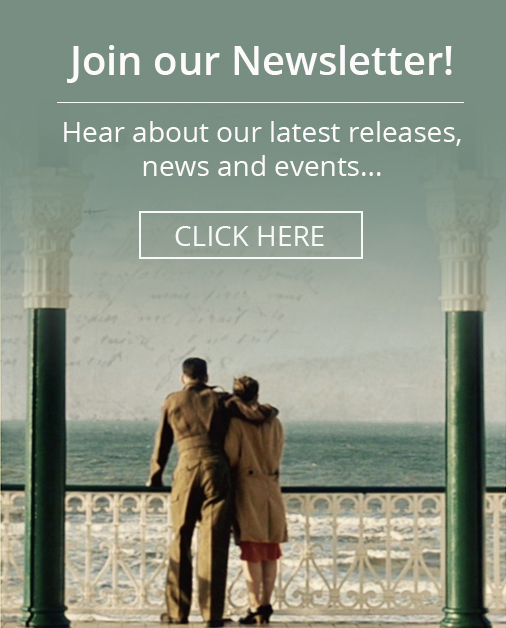 If you can’t get along to Hove then don’t fear as Charlie’s Letters is always available to buy on DVD via this site here.